Bowling Green, KY. (April 16th, 2019) – Crystal Amesquita has come a long way since April of 2018. She just marked one year at her job – the longest she’s ever had a full-time position. “With this opportunity I have become the supportive mother I have always wanted to be,” said Amesquita. 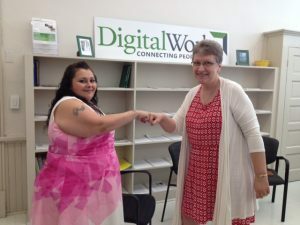 Last year Crystal was introduced to Connected Nation’s Digital Works program from her case manager after being incarcerated. She wanted to get a stable job to provide for her family. This program gave her the opportunity to do just that. After a month of hard work in 2018, Crystal graduated from the Reed Center location in Columbus, Ohio. She was one of the first graduates with a job interview. Fast forward to April of 2019, Crystal is celebrating her 1 year work anniversary in customer service. Crystal and her son now have a new place to live 20 minutes from her job in a great neighborhood. Thanks to Digital Works she can now provide her son Dominic with the love and care he needs. If it was not for Digital Works, I would still be unemployed and looking for a steady job. It gave me the opportunity to start over and become the supportive mother I always wanted to be. This program was nothing short of life changing. It gave me another chance to have a career and provide for my family.” said Amesquita. 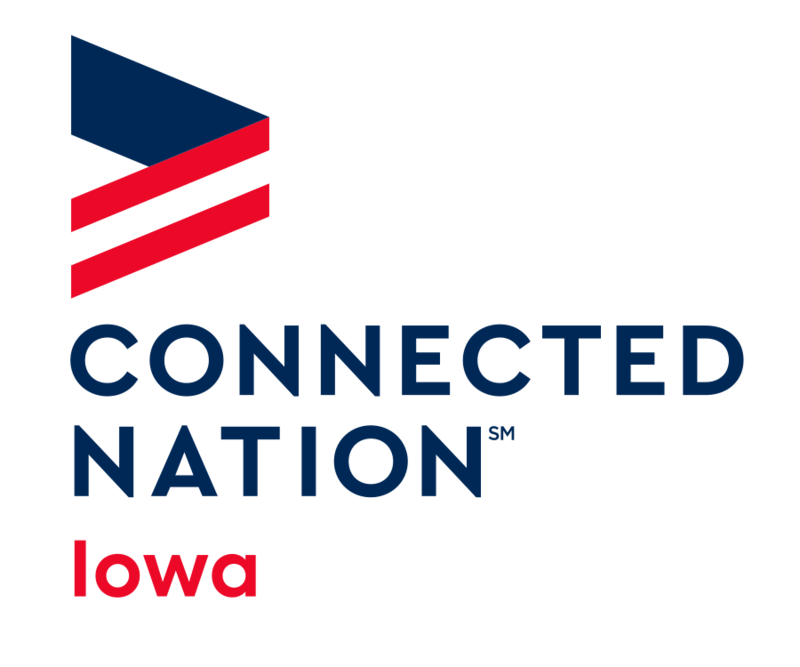 Congratulations Crystal from everyone here at Connected Nation on your one year graduation anniversary!